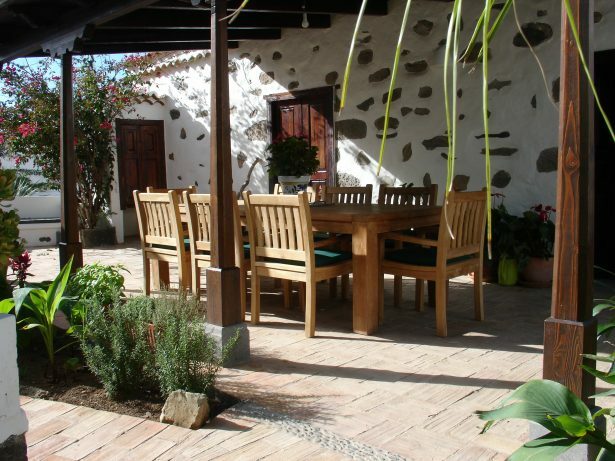 The complex is directed by the owner as a straight-friendly guesthouse and are located in the two former main houses of a huge finca at the part of the village that’s called “Los Ovejeros “. 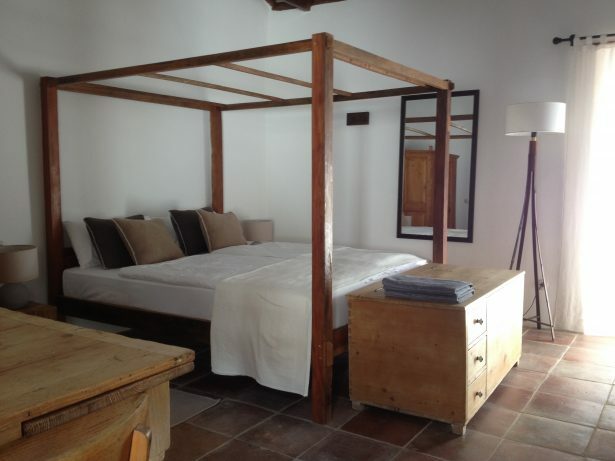 The “Casa Rural Palomar” is situated at the outskirts of the village Fataga, 20 minutes by car north of Playa del Inglés. 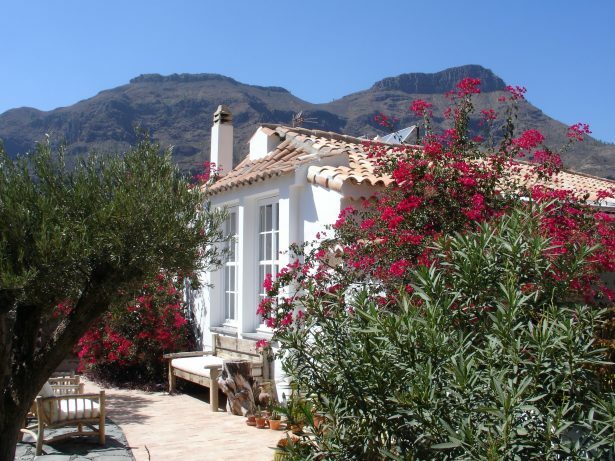 The complex is directed by the owner as a straight-friendly guesthouse and are located in the two former main houses of a huge finca at the part of the village that’s called “Los Ovejeros “. The extensively and affectionately reconstructed typical Canarian houses invite you to an unforgettable timeout and special holidays at the Canarian Islands. After all the “Casa Rural Palomar” is the Casa Rural which is situated nearest to the well-known beaches in the south of the island.